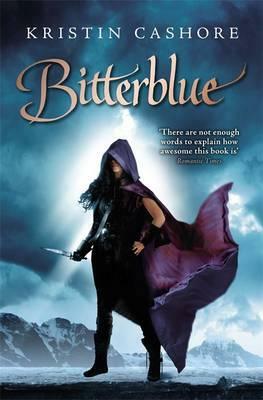 The long-awaited companion to "New York Times" bestsellers "Graceling" and "Fire"
Eight years after "Graceling," Bitterblue is now queen of Monsea. But the influence of her father, a violent psychopath with mind-altering abilities, lives on. Her advisors, who have run things since Leck died, believe in a forward-thinking plan: Pardon all who committed terrible acts under Leck's reign, and forget anything bad ever happened. But when Bitterblue begins sneaking outside the castle--disguised and alone--to walk the streets of her own city, she starts realizing that the kingdom has been under the thirty-five-year spell of a madman, and the only way to move forward is to revisit the past.